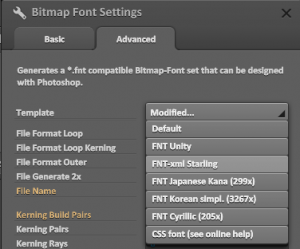 In this tutorial I will show you how to generate and import bitmap fonts in Unity3D with ShoeBox and GlyphDesigner. UPDATE: Unity 5.x, I updated the script but there is an issue with the space interline. First of all we need to export a .xml file and a .png file. 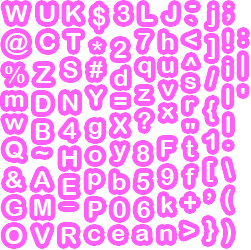 You will also need this piece of code to generate a font compatible with Unity. I modified and found this C# script in the Unity forum. ShoeBox is a free Adobe Air based app for Windows and Mac OSX with game and ui related tools. Each tool uses a drag and drop or clipboard interaction for a quick workflow. 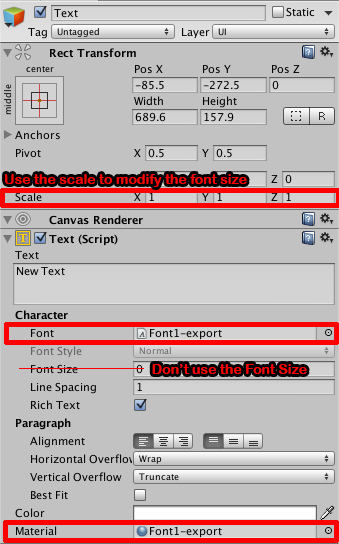 How to generate the required files to import your custom font with ShoeBox? Watch this video bellow but export with the template: FNT-xml Starling. Yes! Starling! :). The BitmapImporterScript.cs script needs a .XML file format. Import the .xml and the .png files in your Unity Assets folder. Follow the next step of the tutorial in the next chapter after this one. 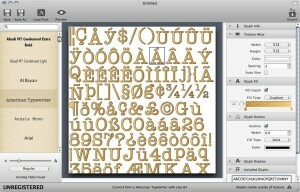 Glyph Designer is a powerful bitmap font designer. Create beautiful designs using highly configurable effects, definable backgrounds and more. Make the most of your screen with smart zooming and full screen support. Target hundreds of devices on multiple platforms with support for over 15 frameworks out the box. 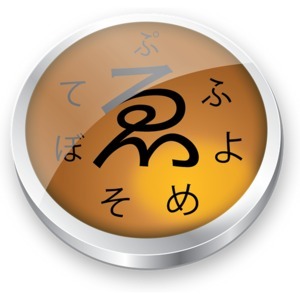 Streamline localizations with GDCL. 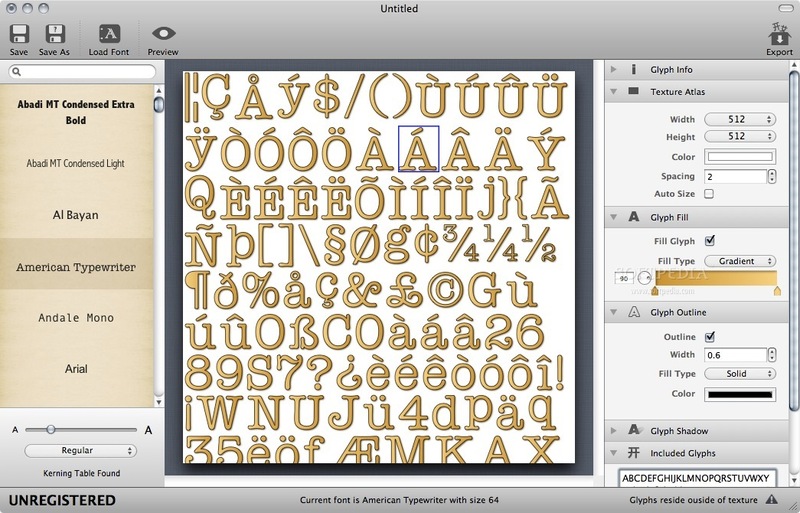 How to generate the required files to import your custom font with GlyphDesigner? Follow the next step of the tutorial in the next chapter. Import the BitmapFontImporter.cs file in your Unity Assets folder.